In a similar way, the legislation by which NOCs are bound is intended to protect countries’ interests. But there are disadvantages to this approach. In particular, the requirement for lump-sum bidding for major projects tends to create long schedules and therefore cost overruns, whereas international oil companies have a much more flexible system, enabling projects to be delivered quickly and more cost-effectively. What’s made the situation more difficult over the last few years has been the increasing number of engineering, procurement and construction (EPC) contractors from South Korea – and latterly India – who have, understandably, been so keen to win such massive and high profile contracts that they have bid low. Western companies have been unwilling to offer the same low prices because they are not prepared to take the risks. And there are huge risks. Low pricing doesn’t allow any room for manoeuvre which means the contractors run out of money and need to renegotiate. 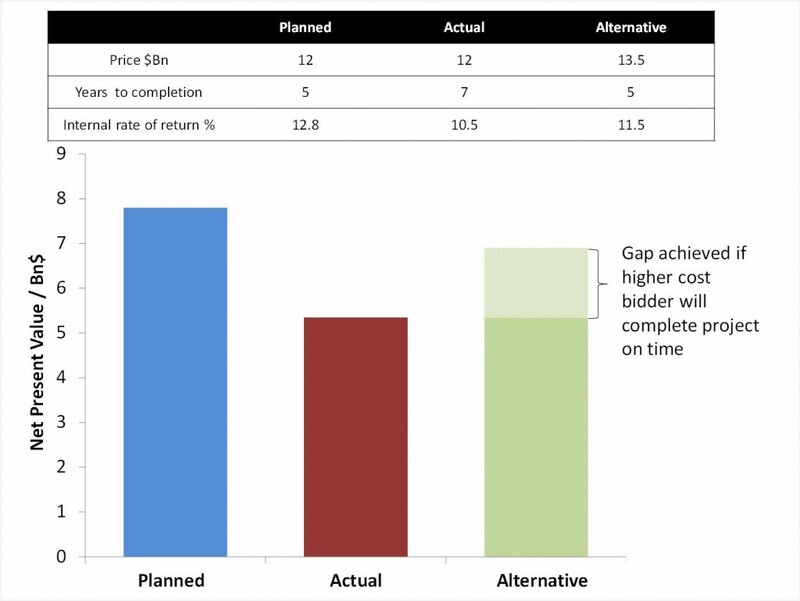 As a result projects end up taking seven or eight years to complete, instead of five. In net present value terms, a low bid project of, say $10 billion, will take seven years, whereas it could be done in five years for $11 billion. 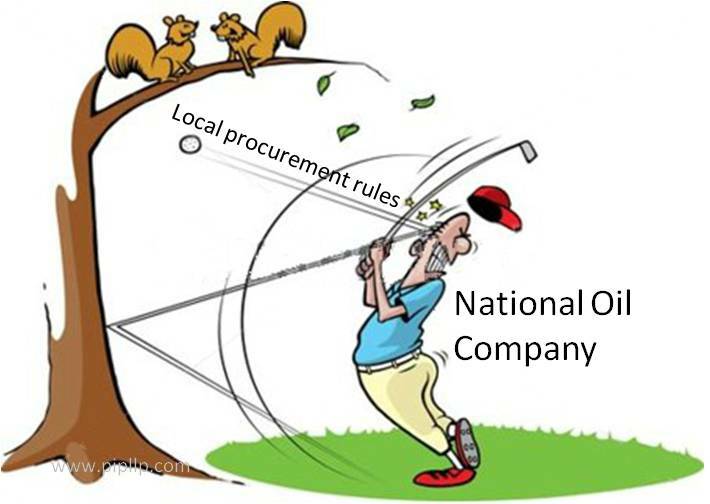 The problem is that NOCs are forced by procurement rules to select the lowest bidder. Also their country’s project management set up has no flexibility to make informed, objective assessments about additional costs. In other words, NOCs are being hoisted with their own petard. The Kuwait National Petroleum Company recently announced a $ 40 billion investment plan and they have recognised that lining up the right EPC contractors and project management consultant are among the key challenges. If the right contractors mean the lowest cost, there is the danger that the problems highlighted above could be repeated.